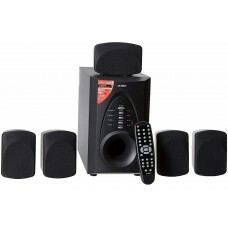 Fenda Audio (India) Pvt. 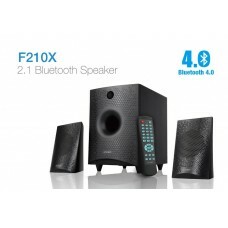 Ltd. or F&D was established in 2004 that manufacture and distribute electronic accessories such as headphone, speaker, soundbar, and power banks etc. The products of this company strongly maintain the quality along with the innovation and maintenance of that for the consumers. 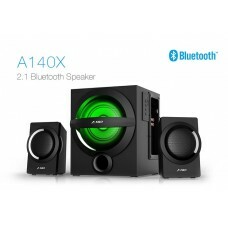 This approach has made this brand very famous among the audio industry. 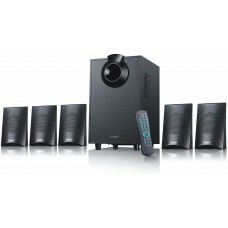 Smart features with superior sound perfectly complement the entertainment such gameplay, movies etc. 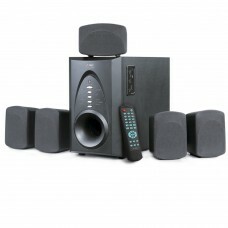 Highly advanced devices are smooth in built to satisfy the customers. 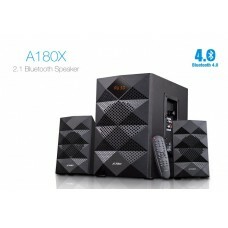 They have successfully operated their operation in India to bring new audio experience in home and office at affordable price. 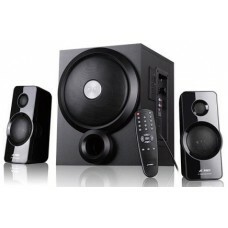 Within the span of six years they have become a very popular brand in Multimedia Speaker industry. Company’s strong dedication towards quality, service and customer satisfaction has brought wide sales around the globe. 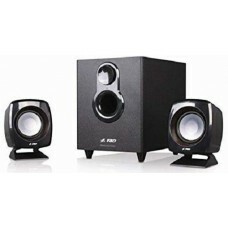 Their contentious innovation and maintenance of, superior quality have helped them to emerge as renowned brand in the new technological audio industry. This company widely spread in all over India with their strong distribution network consisting over 1000 dealers and distributors and 10 direct branches. Well trained service engineers are capable to provide support all around the country. 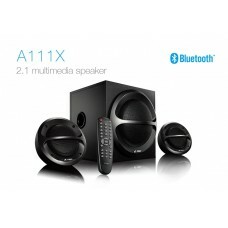 We have a huge collection of speakers available in our stock such are with the attribute of multimedia, Bluetooth, home theater facilities. 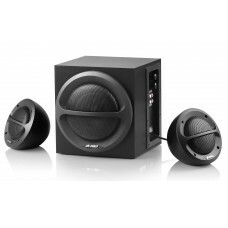 These 2:1 & 5:1 speakers can perform at optimum level to generate a quality sound effect for your entertainment. 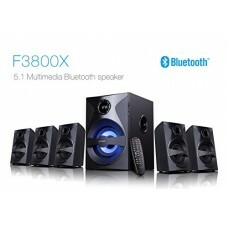 Amongst the popular models we have t60x, f5060x, f203g and more from where you can choose your favorite one. 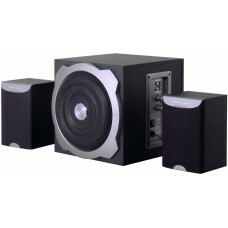 Any of your desired speaker will be priced at its best compare to the market. Online shopping facility is also available at Star Tech to comfort your purchase.